It also added an amendment to the first clause of Article 13 as follows: “Rulings on personal status matters issued by the appeals circuits of the Family Court cannot be appealed through the cassation circuit. ■ Amendment of the Small and Medium Enterprises SMEs Law to include approval of the Civil Service Commission on the organizational structure, as well as financial and administrative accreditation and establishment of branches of the fund in governorates. ■ Conflict of Interests Bill Meanwhile, the Assembly approved the request of the Public Prosecution to lift the immunity of MP Faraj Al-Arbeed in Case Numbers 615/2016-1269/2016. 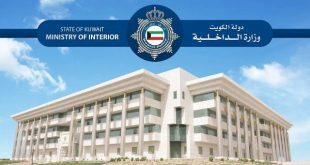 The Assembly also assigned the Human Rights Committee to investigate Bedouns’ suicide attempts by setting themselves to fire, and extended the tenure of the Kuwaitization and Employment Committee until the end of May. 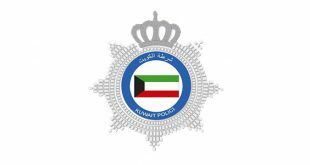 Furthermore, the Assembly approved the draft law on accepting non-Kuwaitis in the Kuwaiti Army. This came after the Interior and Defense Affairs Committee discussed the proposed amendment of Article 29 of Kuwaiti Army Law Number 32/1967. 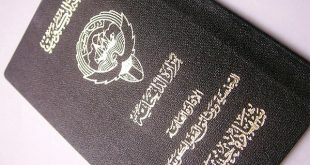 The Assembly endorsed a parliamentary proposal to add an article stipulating that “priority shall be given to Kuwaitis in the recruitment process in the Army, followed by the children of Kuwaiti women married to non-Kuwaitis, non-Kuwaitis included in the 1965 Census or those proven to have their origins in Kuwait, and then non-Kuwaiti children of military personnel.” In case of recruiting non-Kuwaiti experts or consultants, they must have rare fields of specialization or there is no Kuwaiti qualified for the post. 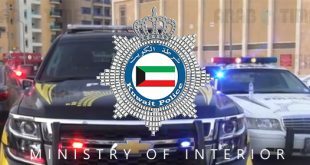 (a) Non-Kuwaitis can be temporarily accepted in the Army as officers or experts through secondment or contracting and a decree in this regard shall be issued within three months from the date of implementing this draft law. (b) If the need arises, non-Kuwaiti volunteers can be accepted as non-commissioned officers and civilians in accordance with a decision issued by the Minister of Defense. 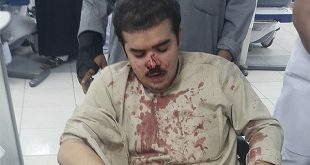 GCC volunteers in the military shall be treated as Kuwaitis. 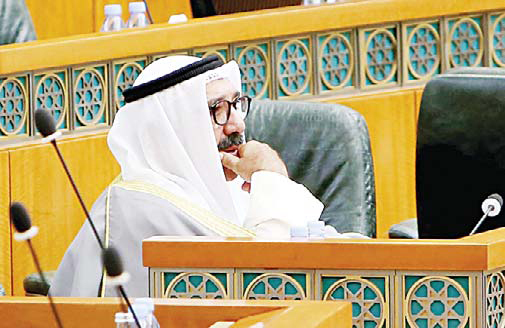 Speaking after the Assembly voted on the draft law, First Deputy Prime Minister and Defense Minister Sheikh Nasser Sabah Al-Ahmad Al-Sabah asserted this will contribute to ongoing efforts to strengthen national unity. 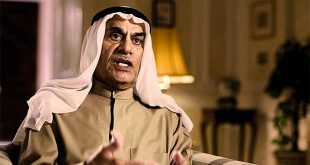 Sheikh Nasser added “the Army needs those whose parents died for the sake of the homeland.” He then thanked the lawmakers, especially the members of the Interior and Defense Affairs Committee, for their efforts in passing the law. 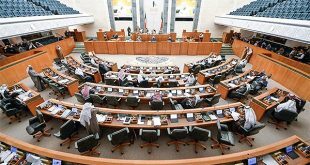 Furthermore, the Assembly accepted the request of State Minister for National Affairs Adel Al-Kharafito include the grilling motion filed by MPs Riyadh Al-Adsani and Adel Al- Damkhi against him in the agenda for Wednesday’s session. Al-Adsani and Al-Damkhi submitted the grilling request to Speaker Marzouq Al-Ghanim on Wednesday. Al-Ghanim explained that according to Article 135 of the Assembly’s bylaw, it is not permissible to discuss the grilling motion until at least eight days from the date of submission, that is, if it is not an urgent matter and with the concerned minister’s approval.